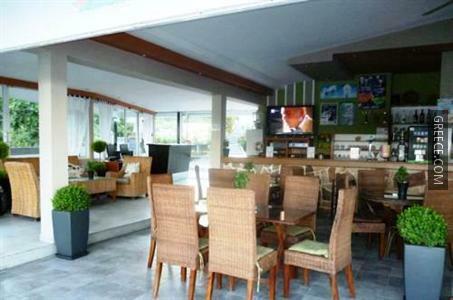 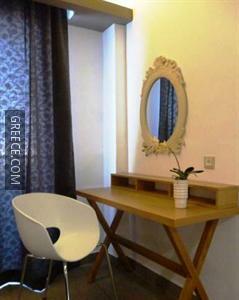 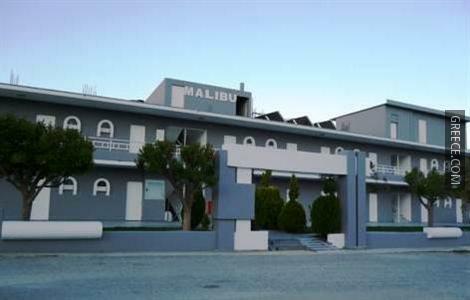 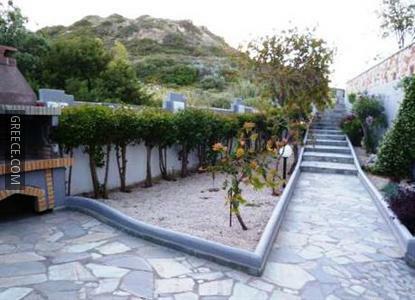 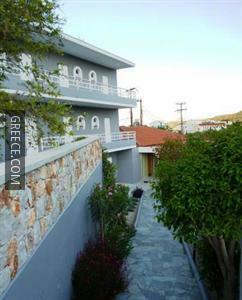 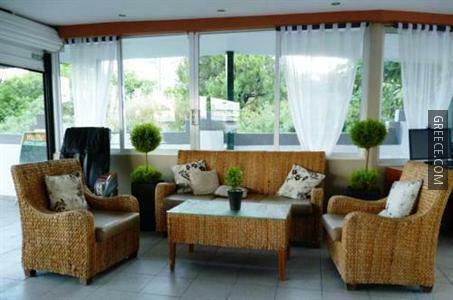 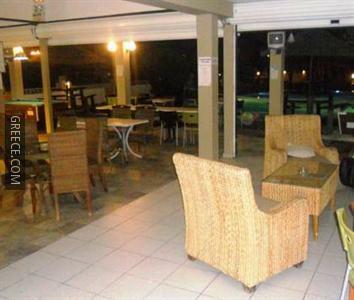 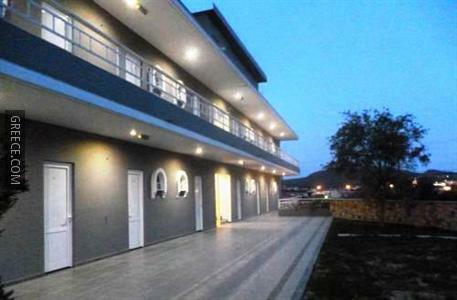 The Malibu Studios is a 3-star property set in central Kalythies, a short drive from Faliraki. 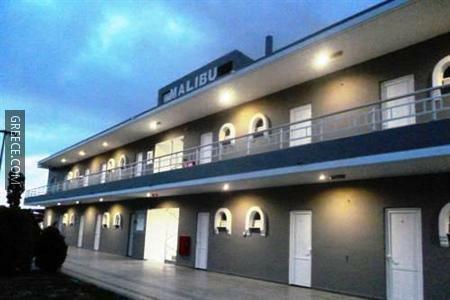 Facilities at the Malibu Studios include internet, shops and a swimming pool. 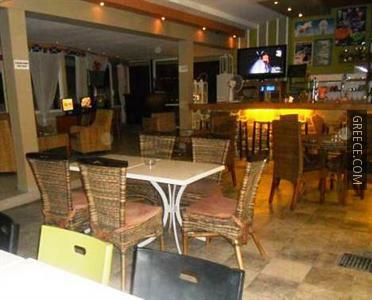 The Malibu Studios's on-site restaurant is a convenient option for guests wanting to dine in. 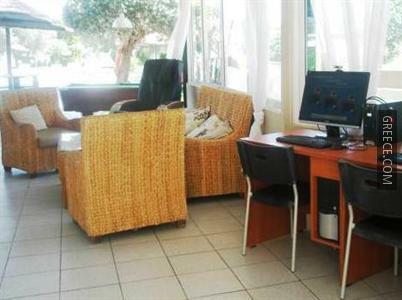 Diagoras International Airport is less than a 30-minute drive from the Malibu Studios. 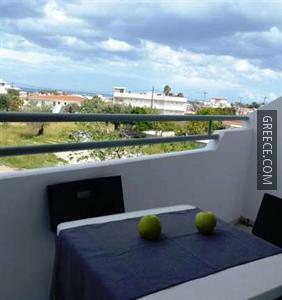 Petaloudes, the Palace of the Grand Master of the Knights of Rhodes and the Acropolis of Rhodes are around a 20-minute car ride from the property.